Back in 2008 Riehen citizen Dominik had the idea to do development aid in an innovative way. He realized that by starting a web development company in a developing country, he could use his passion for programming as a vehicle for change. 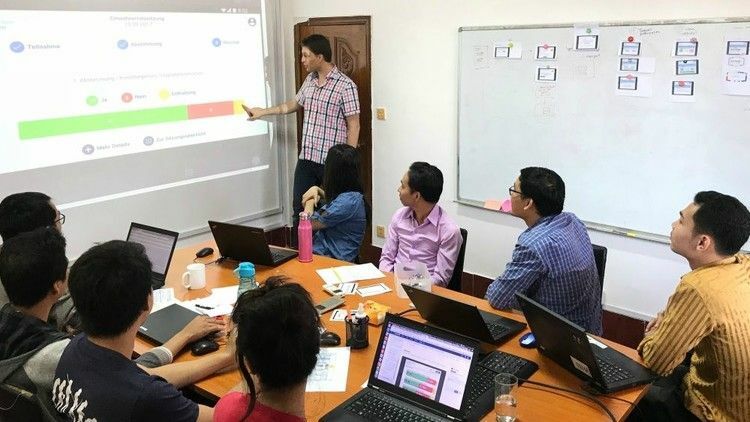 That's how Web Essentials—a company founded in Riehen, Switzerland—came to develop fair trade software in the city of Phnom Penh, Cambodia. For young people who want to learn, coding provokes critical thinking, problem solving, creativity, and naturally pushes them to collaborate. By investing in innovation initiatives and equipping a Cambodian team with the resources they need to channel their creativity, we have found we can bring innovation to both Cambodia and Switzerland. 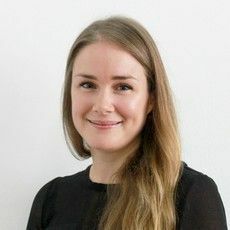 From fresh-faced interns to senior management mentors, we are lucky to count many passionate entrepreneurs and side project leaders among our staff. And the past Web Essentials employees running their own companies prove how cultivating an innovative spirit can impact the local Cambodian community. In Switzerland, this investment is now benefiting the local government where it all started. Our team are in the start-up phase of an innovative new project, an e-voting solution for Riehen municipal council. Switzerland's political system is revered and studied by the rest of the world. Their implementation of e-government strategies is improving year on year﻿, setting a high countrywide bar for digitization. On a local level, Basel city was the first canton to enable electronic voting for people with disabilities last year. 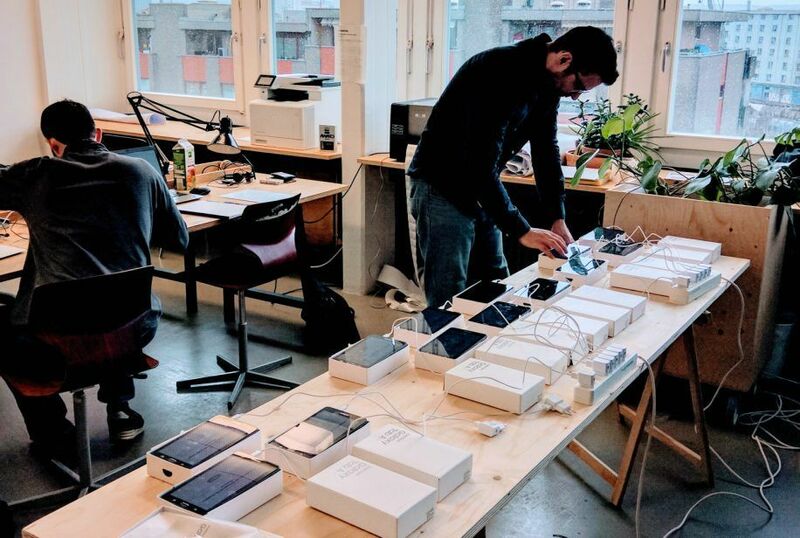 Widespread public e-voting in Basel is now on the horizon; Basel city grand council have shown they intend to invest heavily in bringing e-voting to the entire electorate. 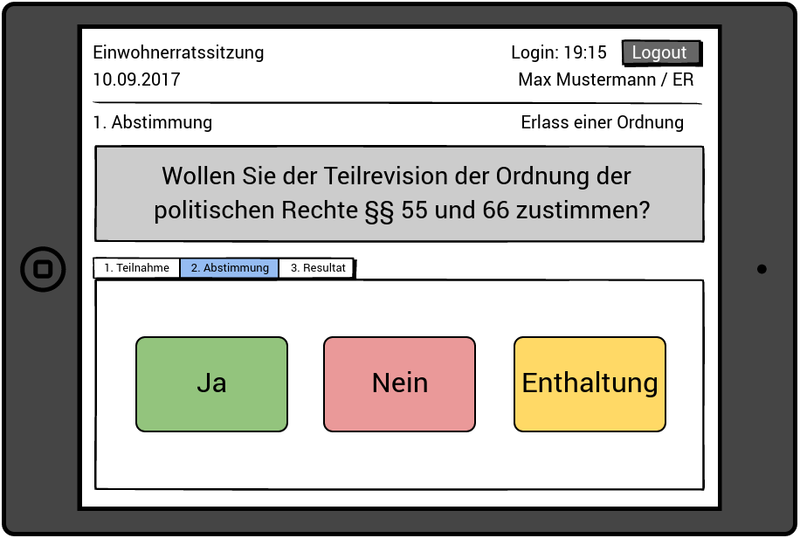 The e-voting solution we are working on is for the local government in Riehen and will digitize the "show of hands" votes cast by the political representatives during council meetings. Immediate benefits for the local government and community are clear: simplified vote counting and increased transparency regarding party representatives' votes and attendance. Longer term we are really intrigued to see the positive knock-on effects of introducing a digital app into a traditional local system. Bigger picture, it's really exciting to be creators of a digital solution that enables a small municipal council to actively contribute to Switzerland's reputation for innovation. And see how an innovative team in Cambodia can have positive impact on a local community in a country who has supported and invested in them. This new project embodies the Web Essentials vision: to unite like-minded customers and empowered Cambodian talent to create innovative, fairly traded software that changes how people live and work together. We are looking forward to going live and sharing more insights—stay tuned on Facebook, Twitter and LinkedIn for updates. Want to become a digital pioneer in your field? Talk to us today!